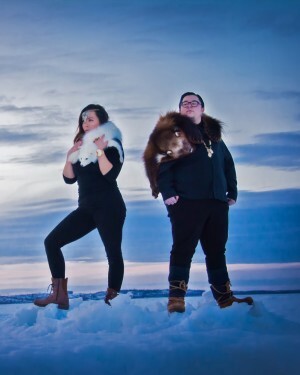 Eekwol is an award winning hip hop emcee from Cree Territory in Saskatchewan and a member of Muskoday First Nation. For Eekwol, creation brings growth in all aspects of life. With the birth of her son comes the birth of a new style of music. 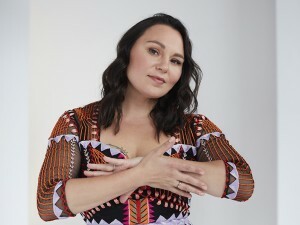 As a dedicated hip hop emcee, Eekwol astounds her listeners with honest and direct words that come from places both original and groundbreaking. 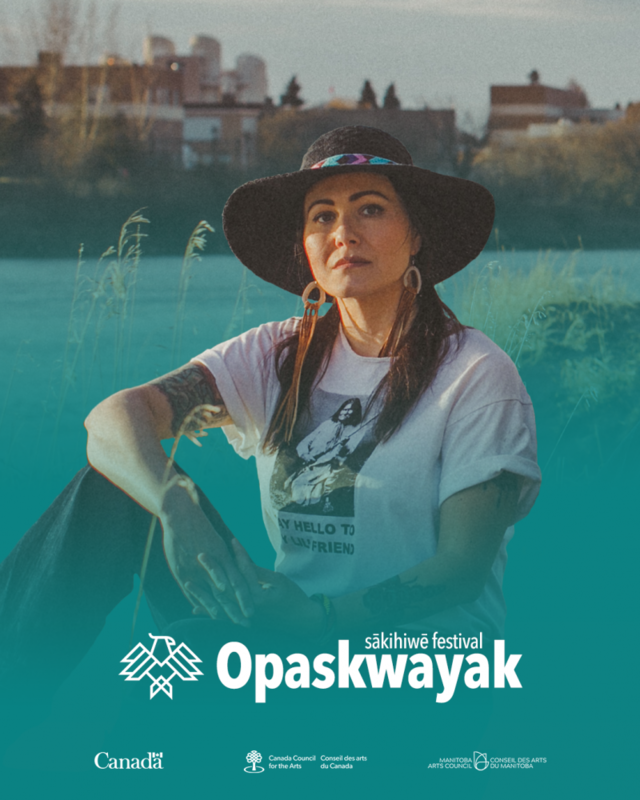 With a lifelong background of Plains Cree Indigenous music, she gives the audience a balanced and healthy taste of hip hop that comes from her land and place while respecting the history of hip hop and its roots.